Directions Start with Luxurious Volume shampoo. 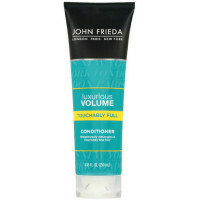 Distribute Luxurious Volume conditioner evenly, concentrating on ends. Rinse thoroughly. 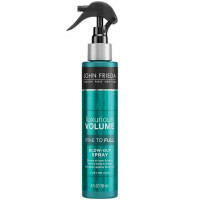 For best results, follow with Luxurious Volume stylers and hairspray. Uses Instantly boosts volume in all 3 dimensions: fullness, thickness and lift. 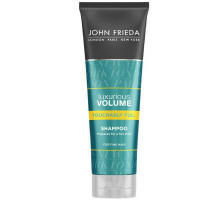 Luxurious Volume line builds fullness at the roots, thickens individual strands and increases lift for noticeably thicker, full-bodied hair with up to: 110% more fullness*, 50% more thickness*, 90% more lift. 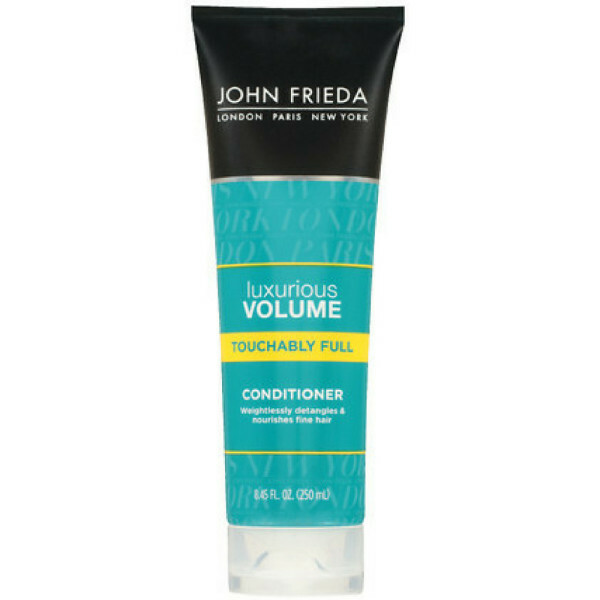 * Luxurious Volume Full Splendor Conditioner targets damaged areas, providing weightless conditioning only where needed for full-bodied style with a soft silky feel. 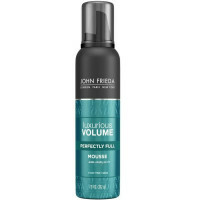 *Luxurious Volume system usage vs normal shampoo and conditioner.